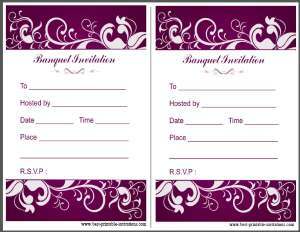 Are you looking for a banquet invitation? 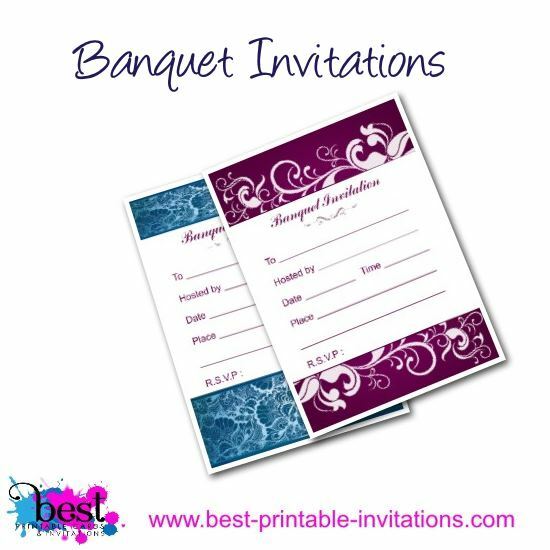 You need something stylish and striking - and these two free printable invites certainly fit the bill. 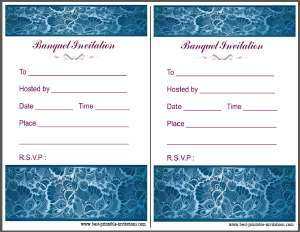 Printable invitations are a simple way to keep the costs down - especially if it is a charity affair. But you don't have to compromise on quality. 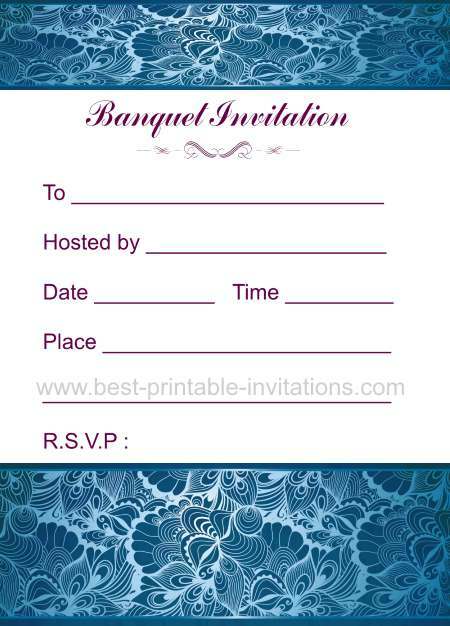 These invites look fabulous if printed on a good quality paper. 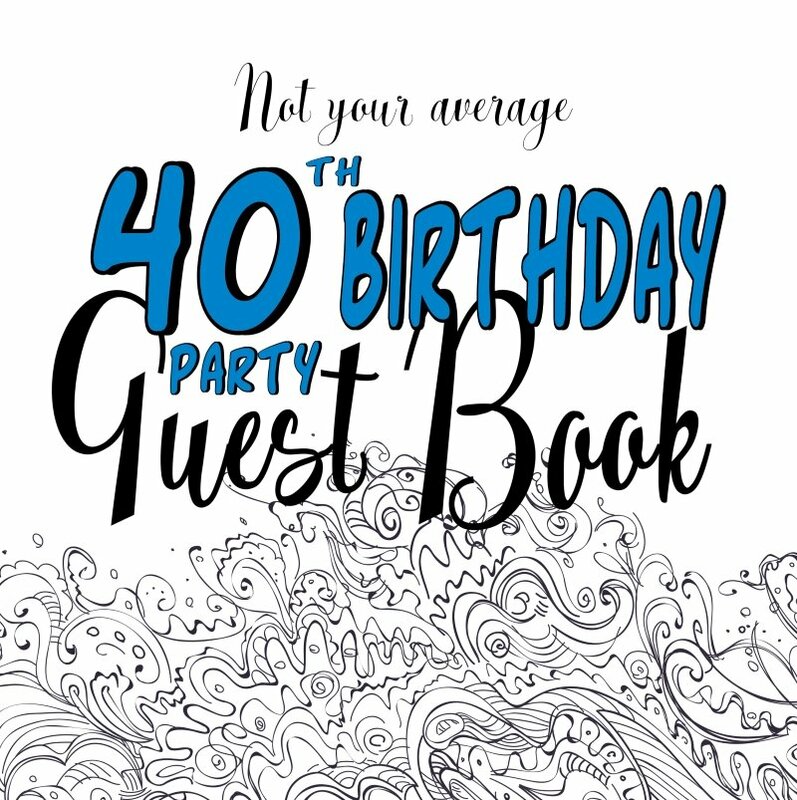 They print two per page to speed up printing time - essential if you have hundreds of guests to invite. 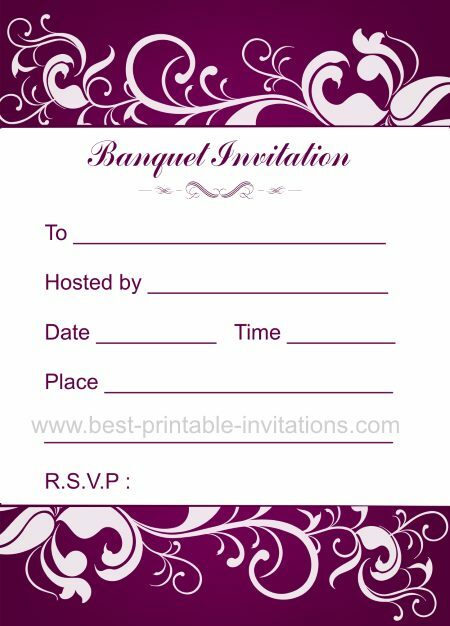 First we have a beautiful purple floral invitation. This one is just stunning and looks fabulous when printed. Print out a couple and see what you think. 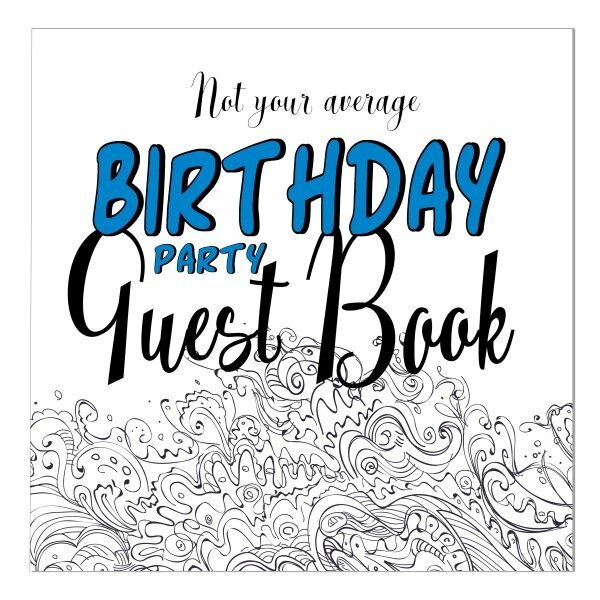 I kept the wording simple to make it suitable for a wide variety of events. Would you like this printed and delivered instead? 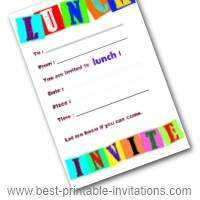 This invitation can be totally customized for your event. 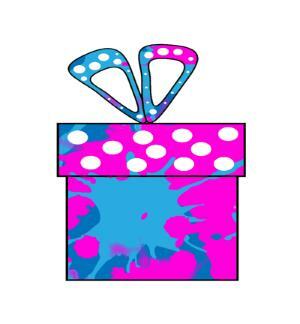 Change all the wording, fonts and text color to suit your particular event. When you are happy, you can order just what you need - including a single sample. Pretty in blue. 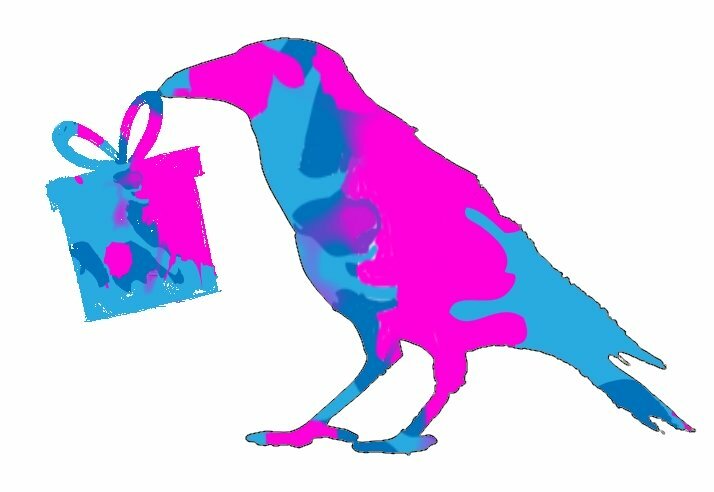 This second design is less flamboyant but still very stylish. It would work particularly well for a men only event. Again, print out a couple and see how they look. A good quality paper and printer setting makes all the difference. 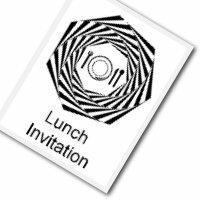 I don't have any more banquet invites on the website at the moment, but I do have some lunch ones that might work for you. Check them out below. 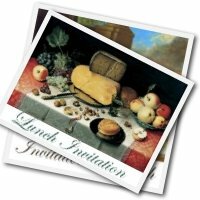 If you are hosting the banquet yourself, are you looking for decoration ideas? I have a whole board of ideas available on pinterest, including recipes and do-it-yourself decorations. There are some really superb ideas there - worth taking a look. I hope your banquet goes really well - especially if it is for charity. I know how much work goes into these events and I wish you a high attendance and happy guests!